Dimitri Vegas & Like Mike present at the Garden of Madness Opening Party “When I Grow Up”, the new single together with Wiz Khalifa that promises to become one of the big hits of the 2018 season in Ibiza. EDM, vocals, melodies and the characteristic bass of the Tomorrowland sound. 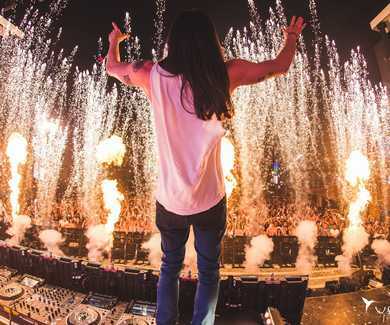 Tomorrowland, one of the most popular festivals in Europe, that year after year sells out in minutes, is back with the whole team in Ushuaïa Ibiza. On Tuesday 19, the starting pistol was fired for one of the most important events of 2018 on the island of Ibiza. 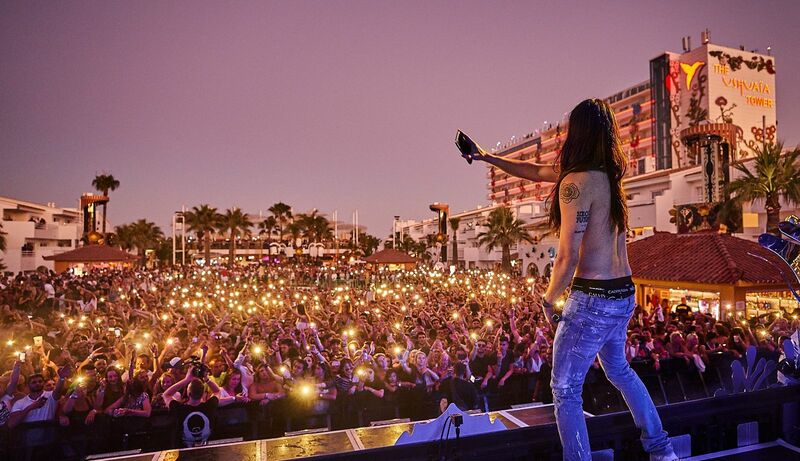 Star guests include Steve Aoki, one of the most highly acclaimed DJs of recent years who will perform on several dates at Ushuaïa Ibiza this season, Sam Feldt, MATTN, José María Ramón and of course our well-known residents, Dimitri Vegas & Like Mike, who are currently at #2 on the list of the world’s best DJs. They’ve promised to make this 2018 season the best in the history of Tomorrowland presents Garden of Madness. 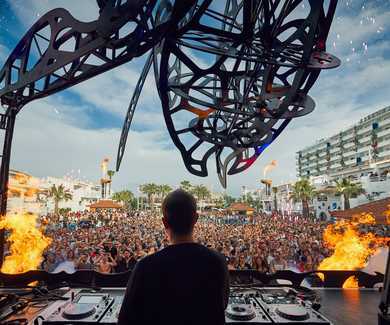 The visual production is one of the most impressive in the history of the open-air club, without doubt an event that won’t disappoint any of the faithful fans of Ushuaïa Ibiza and the famous Tomorrowland festival. The light show, fireworks, performances, acrobats, etc. in a non-stop spectacle of more than 6 hours in which you can hear the latest in dance and electronic music and the most danced-to classics in the history of electronic music. 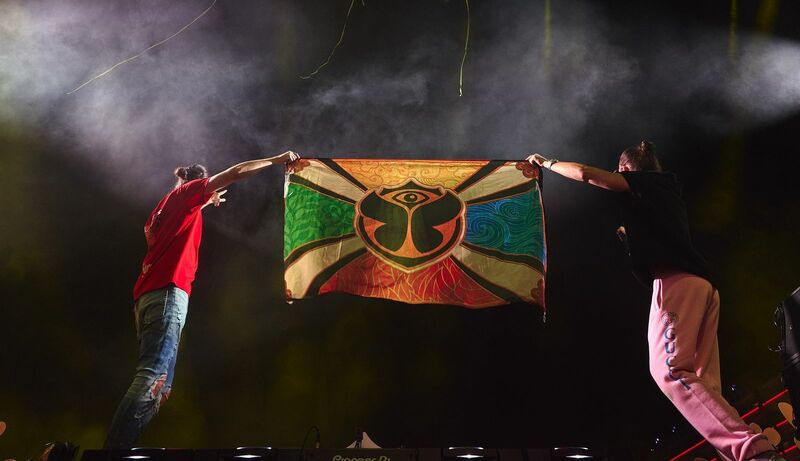 From 19 June to 25 September, 15 dates on which Tomorrowland presents Dimitri Vegas & Like Mike “Garden of Madness” will transport you to a world full of magic, where everything moves, everything shines and everything is possible. 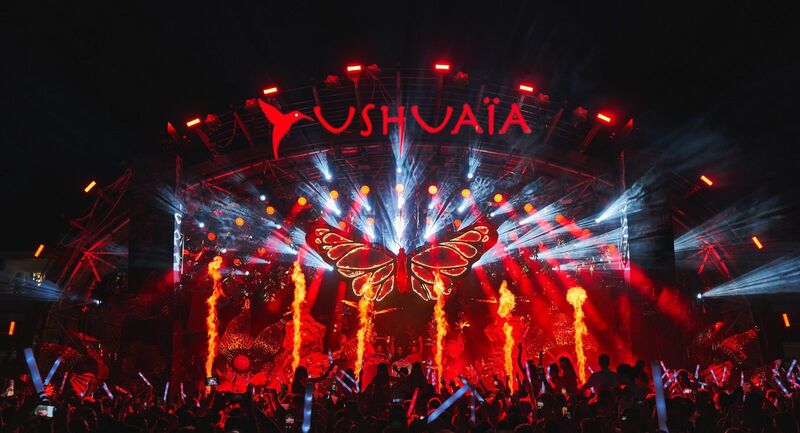 Tuesdays in Ibiza will be one of the best days of the week for fans of great music, spectacles and making the most of the Ushuaïa Ibiza experience. 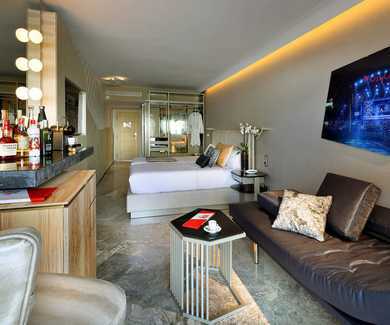 Sleep at the best Beach Hotel in Ibiza.